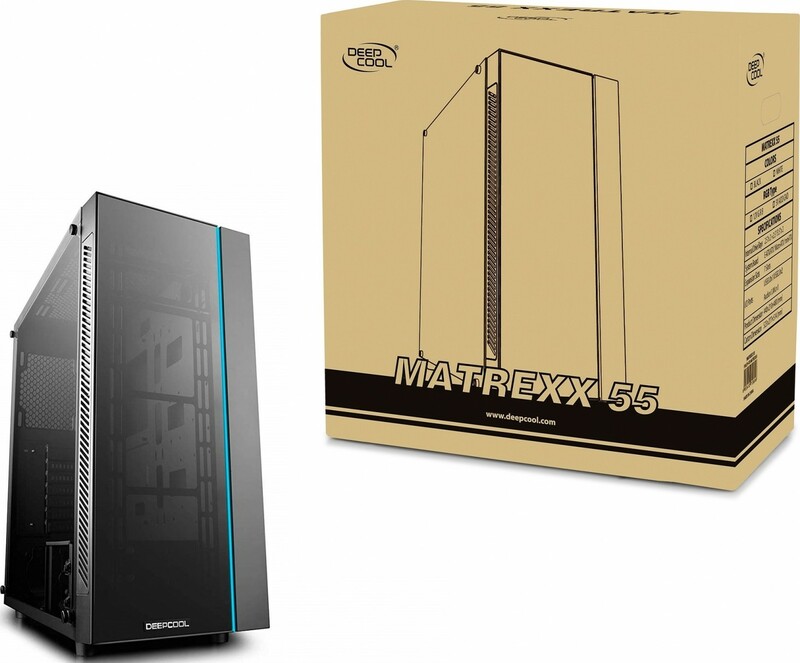 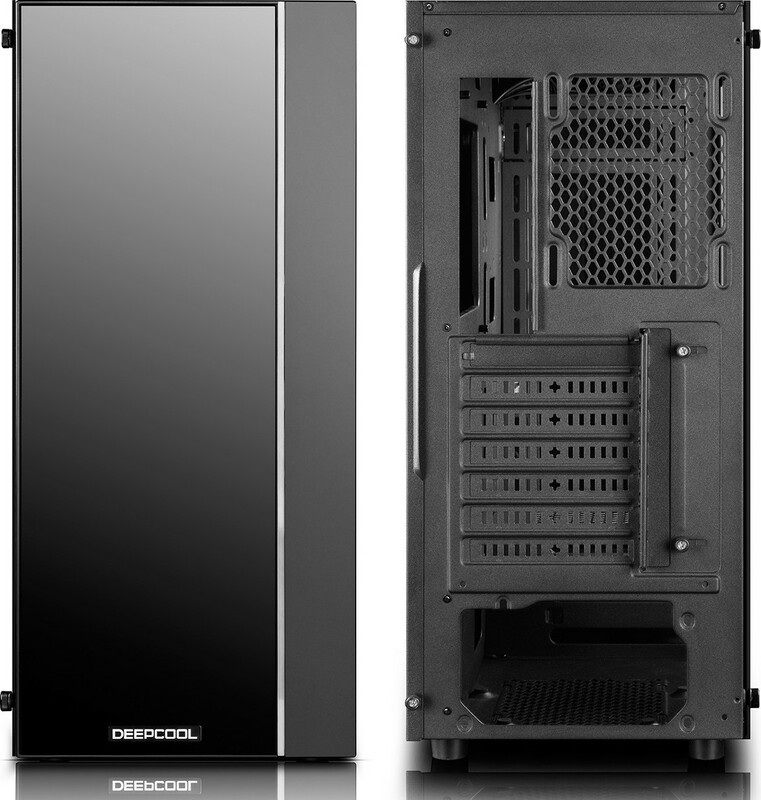 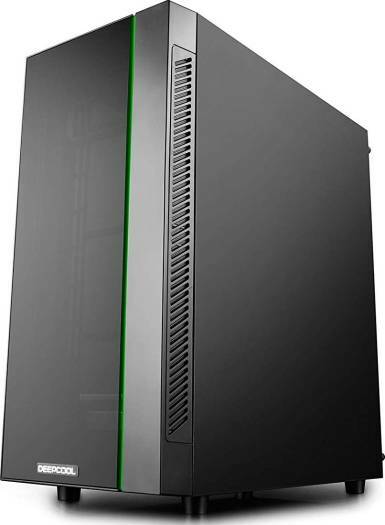 We offer express delivery to Dubai, Abu Dhabi, Al Ain, Sharjah, Ajman, Ras Al Khaimah, Fujairah, Umm Al Quwain, UAE for DeepCool MATREXX55 No Power Supply ATX Mid Computer Case | MATREXX55. 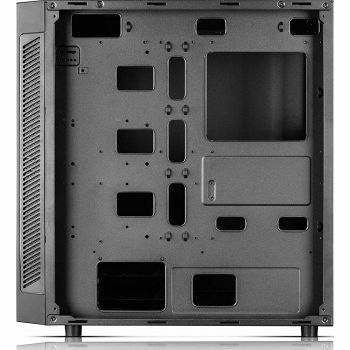 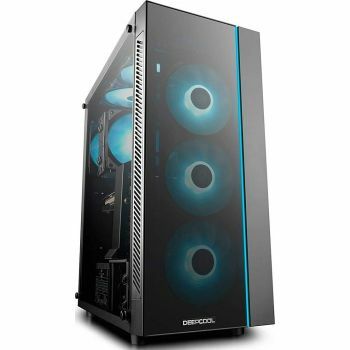 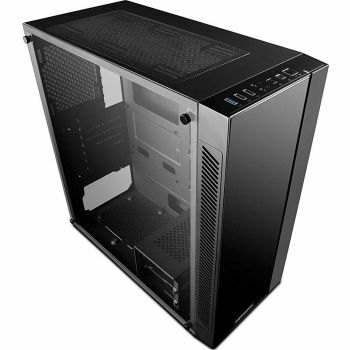 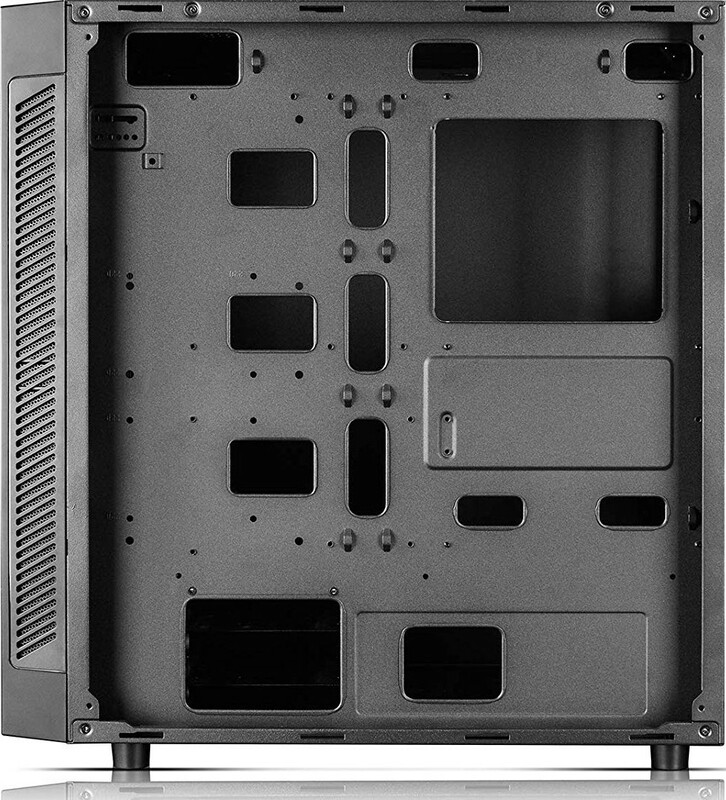 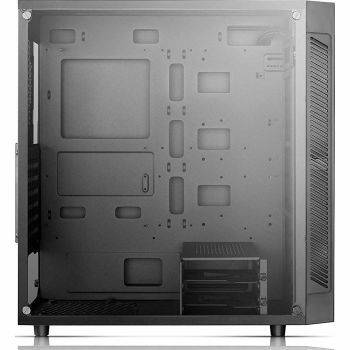 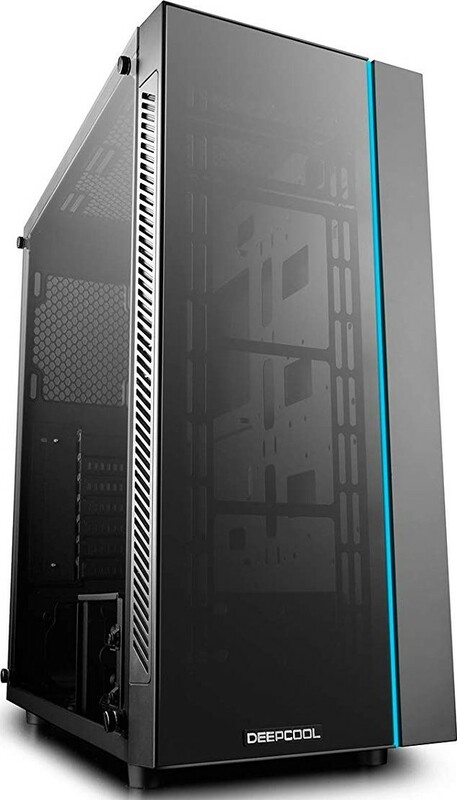 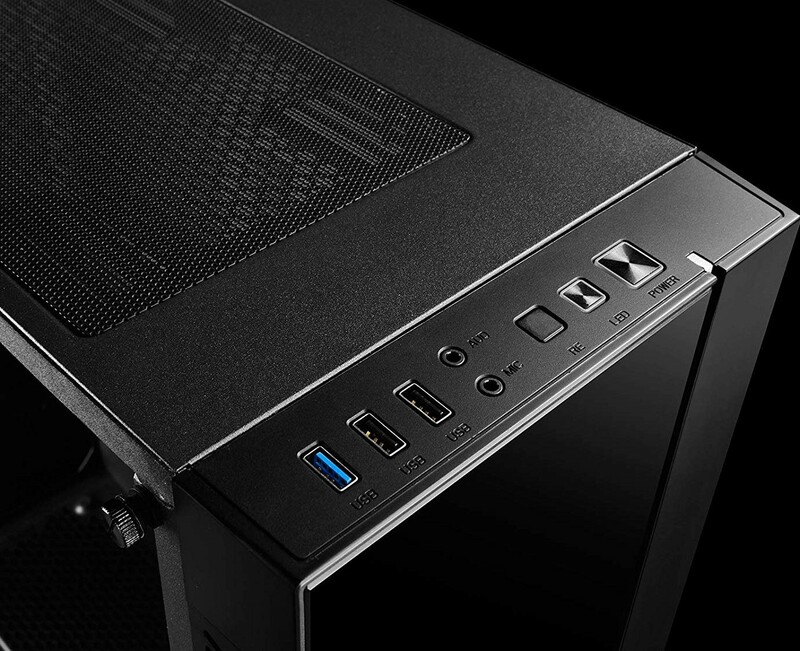 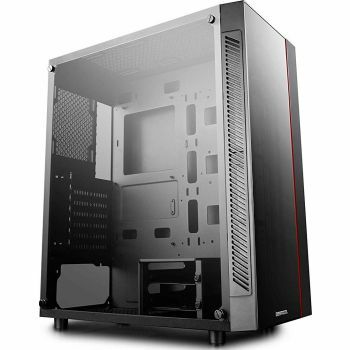 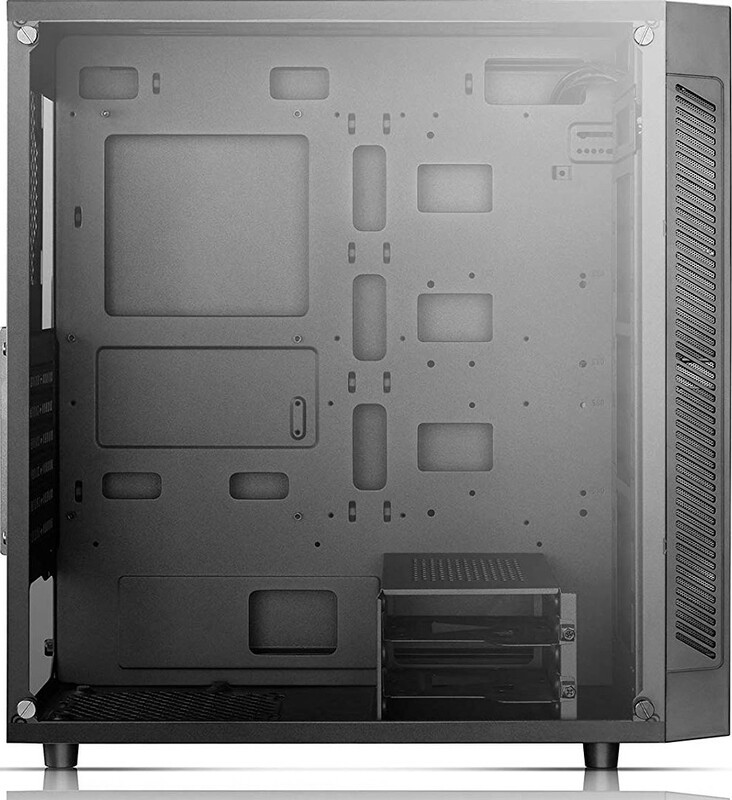 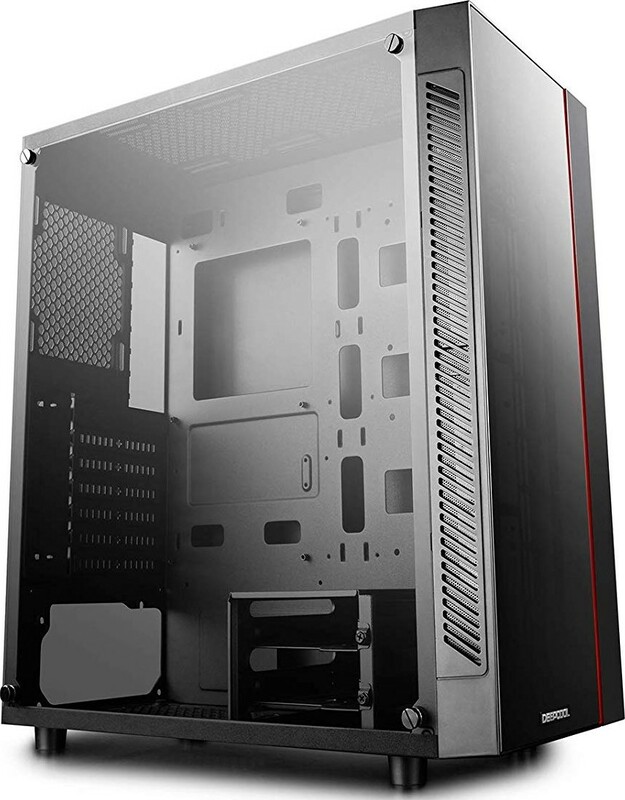 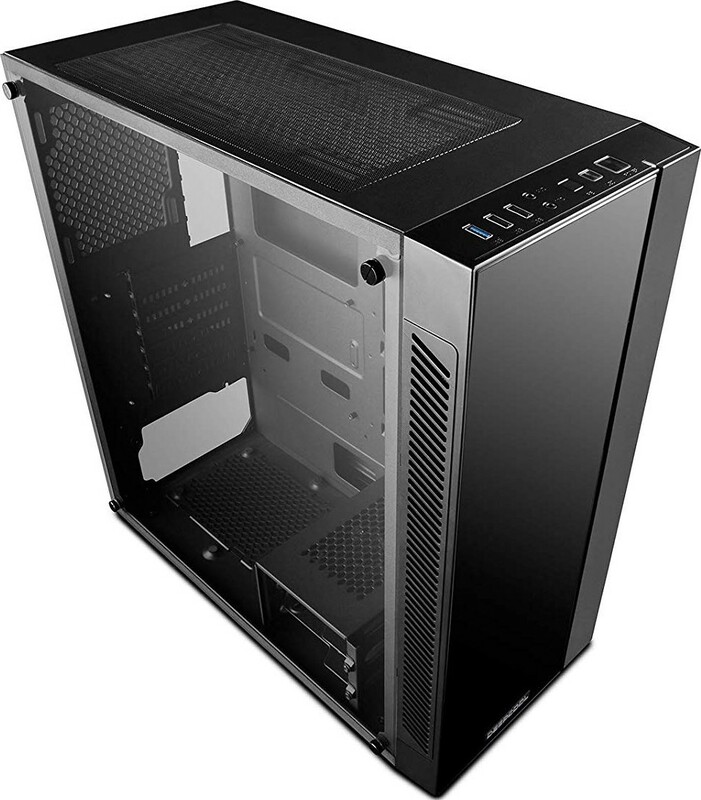 We offer the best price for DeepCool MATREXX55 No Power Supply ATX Mid Computer Case | MATREXX55 in Dubai, UAE. Buy now with the best price! 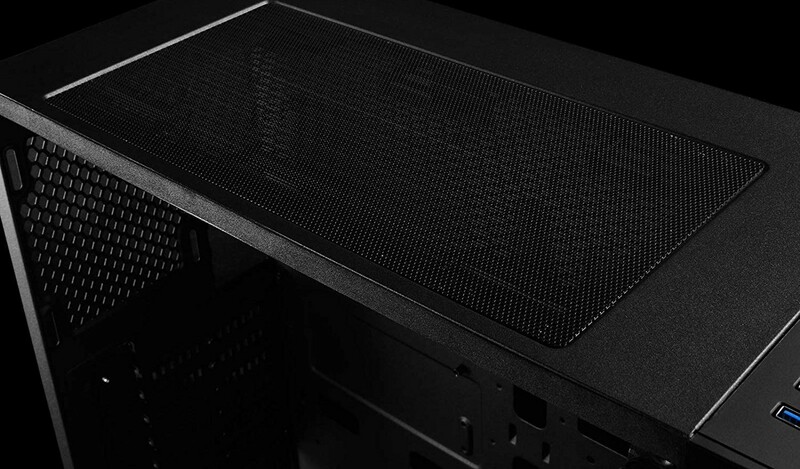 You have selected 0 accessories item. 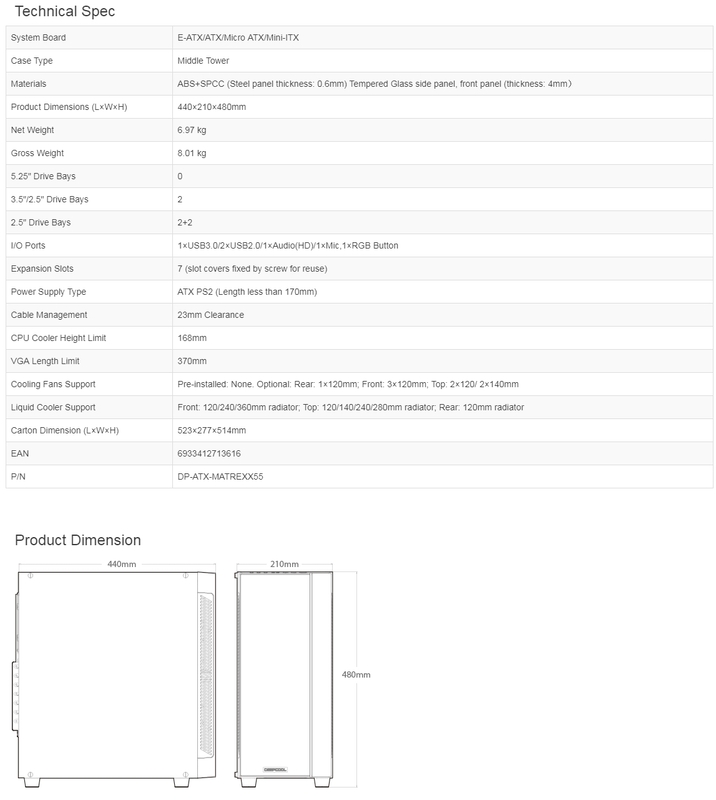 Select the required accessories and buy them with 1 click.